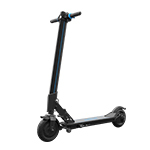 Inmotion L8 is a two-wheel intelligent electric kick scooter that opens a shining journey of the e-scooter era. Its foldable and portable design makes travel simple and convenient. 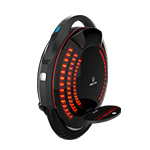 INMOTION R1EX is a smart two-wheel self-balancing electric Sensor Controlled Vehicle (SCV). It is innovative, environmentally friendly and energy efficient and so provides a whole new way of urban commuting and touring. 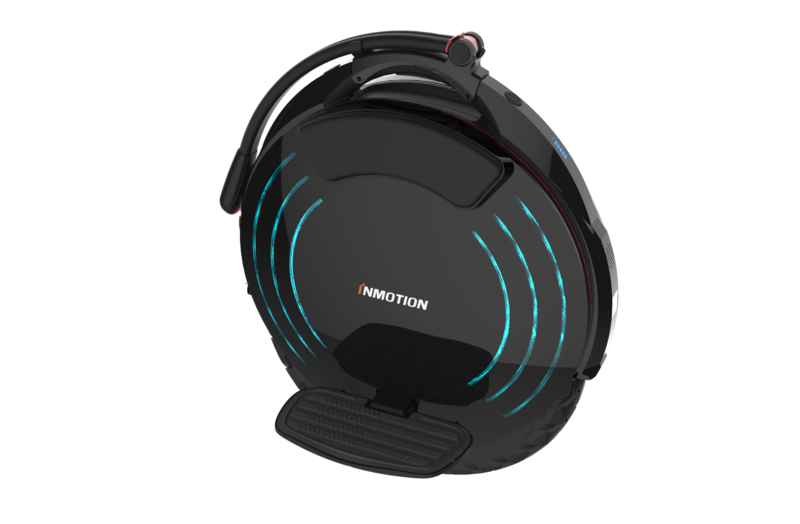 It’s the first generation invented by INMOTION Group in 2012, now favored by many fans in the self-balancing, electric SCV industry. 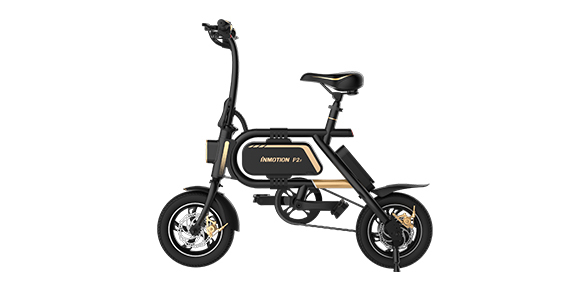 INMOTION P1F is a mini folding electric bicycle, perfect for a beginner to operate and use. The robust power and comfortable seat makes for free, easy and safe riding on the roads. 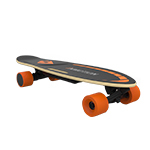 It is a lightweight portable e-skateboard that is sensor controlled, no remote controller needed. 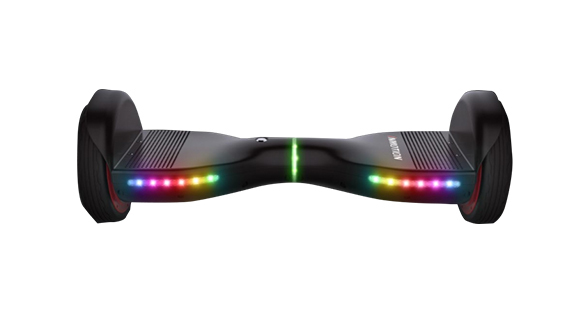 It’s not only a stunning personal transporter, but also a fascinating toy. 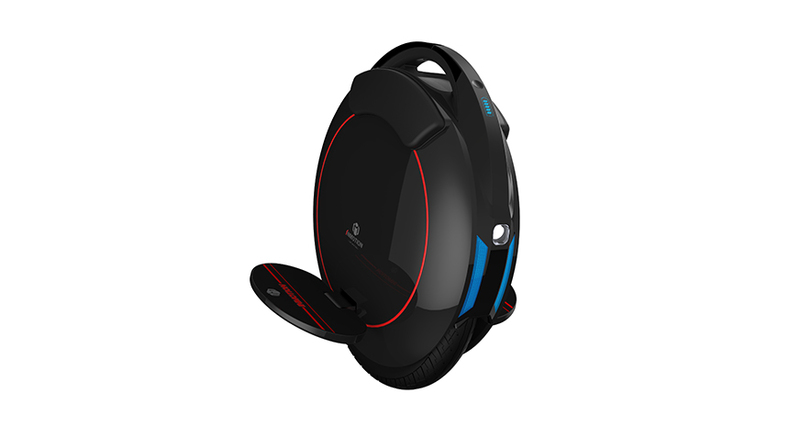 The second generation single-wheel electric unicycle, with more stylish and customizable appearance and great experience that can make your personal transportation faster, funnier and easier. 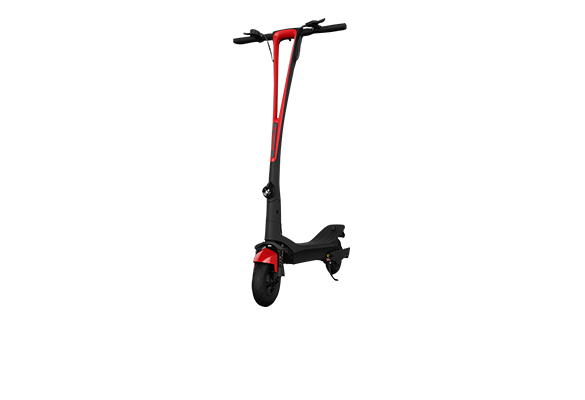 As an electric powered one-wheel scooter, V8 is the masterpiece for intelligent transportation. It is much lighter, thinner and easy to carry to anywhere anytime at will. 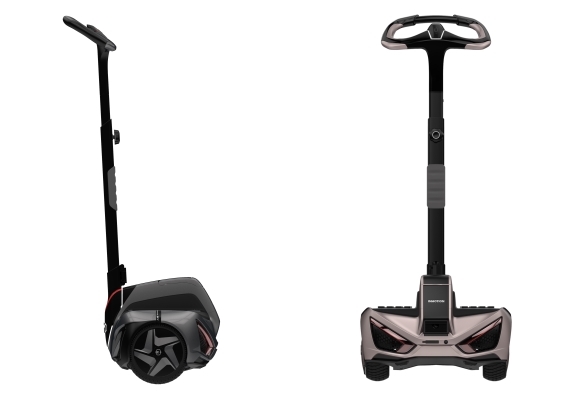 INMOTION Hoverboard D2 is a two-wheeled, self-balancing electric scooter for safe, smart and fun entertainment and fitness. 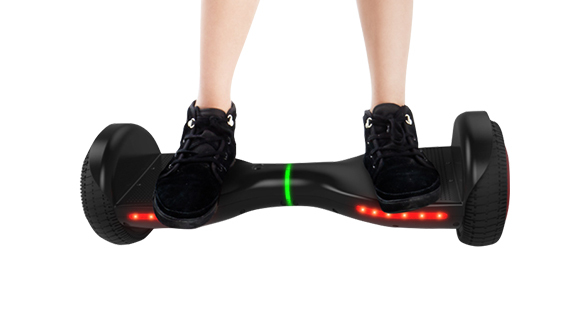 UL2272 Standard Safe Hoverboard. 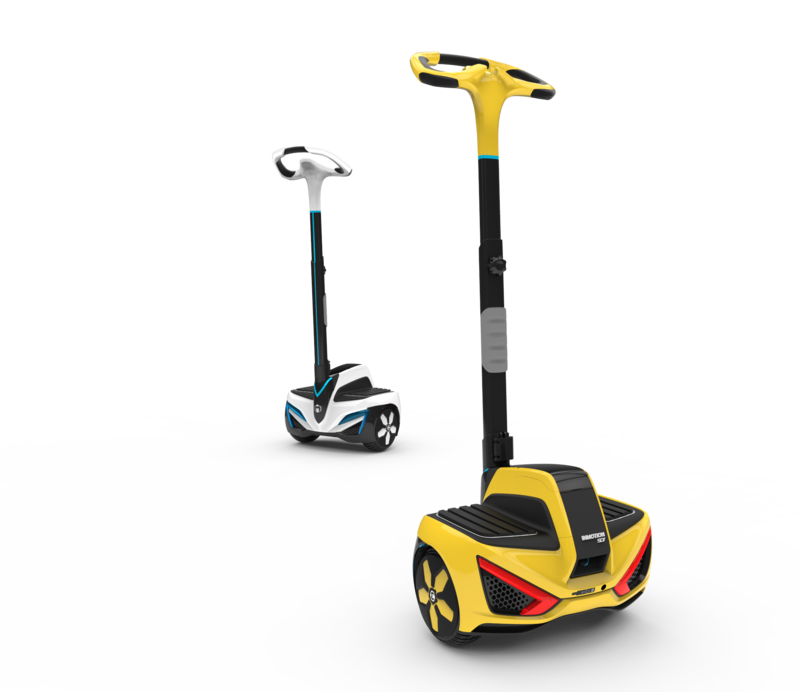 This self-balancing scooter allows you to ride further on a single charge at a faster speed. 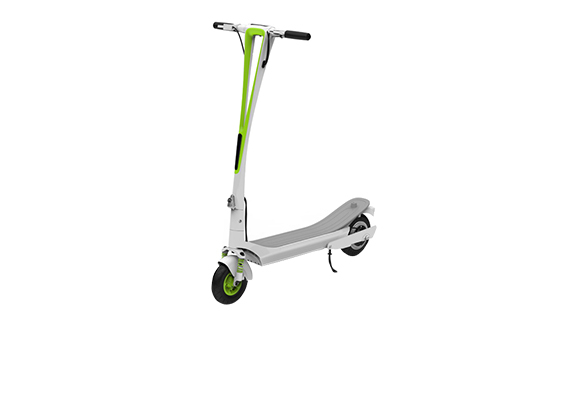 A ‘V’ style streamline electric kick scooter, with a smooth and concise appearance making for the best kick scooter for commuting. Starting a shining journey of the e-scooter era. Simple operation enables you to ride widely, freely and makes your whole travel more better. 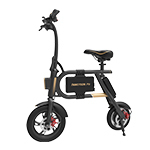 INMOTION SCV R2 is a two-wheel electric scooter, car partner, and the best mini vehicle that is lightweight and portable and comes with a lot of features. 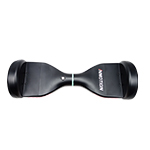 INMOTION, is the leading manufacturer of mini self-balancing scooters in China. 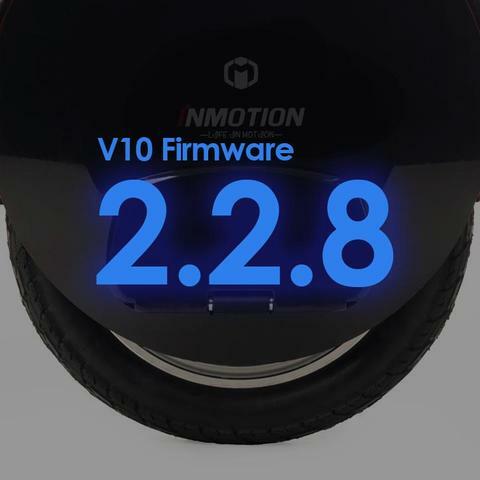 INMOTION V10/V10F is an electric unicycle invented by INMOTION Group. 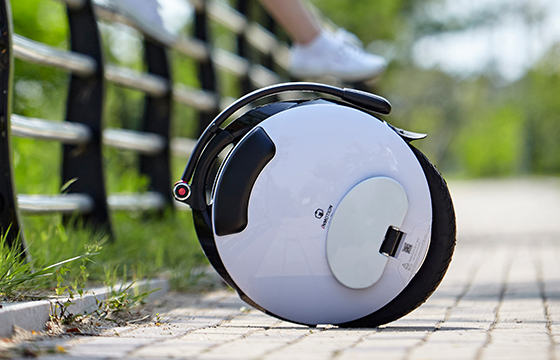 It is the most advanced electric unicycle of 2018. 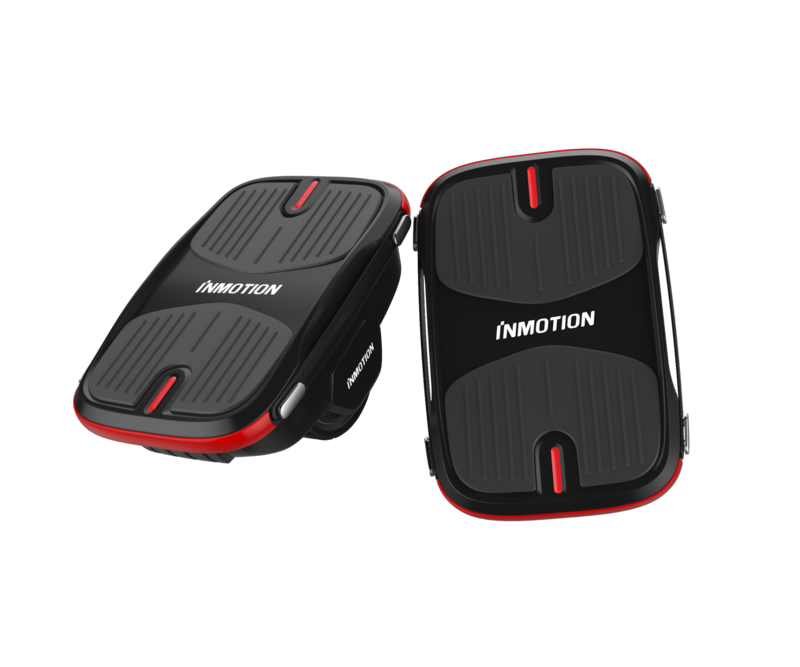 With advancements in the ergonomics regarding design, industry-leading power, dramatic increases in max speed and range, more functions on the INMOTION APP, a better human-vehicle interaction, and the peace of mind that comes with attention to quality control and safety, the V10 series would be a perfect choice for easy and stress-free commuting. 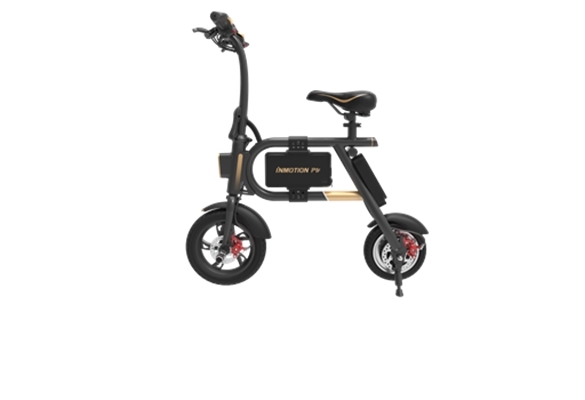 INMOTION P2F is an advanced folding electric bike compared with INMOTION P2, perfect as a smarter partner for city commuting with no worries about traveling long distances. 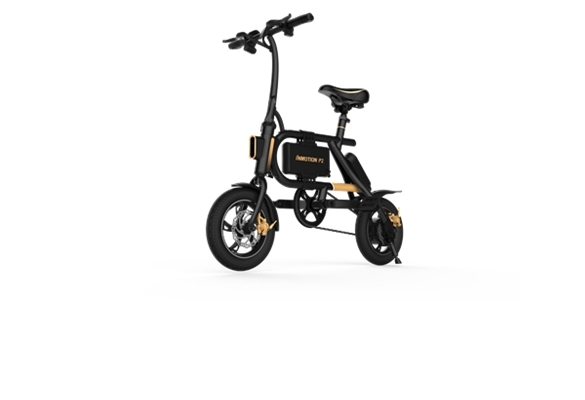 INMOTION P2 is the second generation electric bike from INMOTION, based on the INMOTION P1. Advancements in the ergonomics regarding design, we added pedals, pressure keys, lock, the pressure sensor, etc., alongside upgrades of the motor and battery. 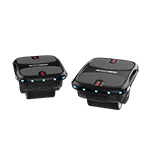 INMOTION Hovershoes X1 is a new toy invented by INMOTION Group in the self-balancing industry. 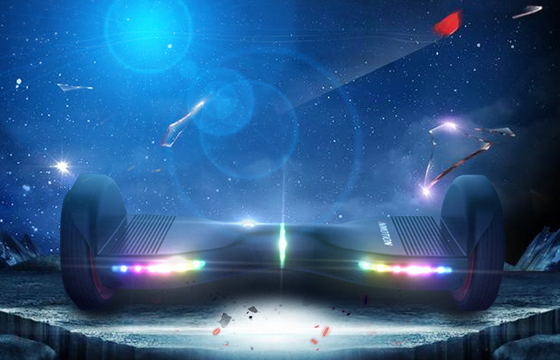 It takes the concept of a hoverboard and splits it into two independent machines, which brings a new and different feeling and a totally new experience with the freedom to zip around at will. Under the previous version, we launched this version of firmware. When you use INMOTION V5 as a means of transportation for short-distance travel, in order to make it a longer life, You have the responsibility and obligation to read and learn the Maintenance for INMOTION V5. 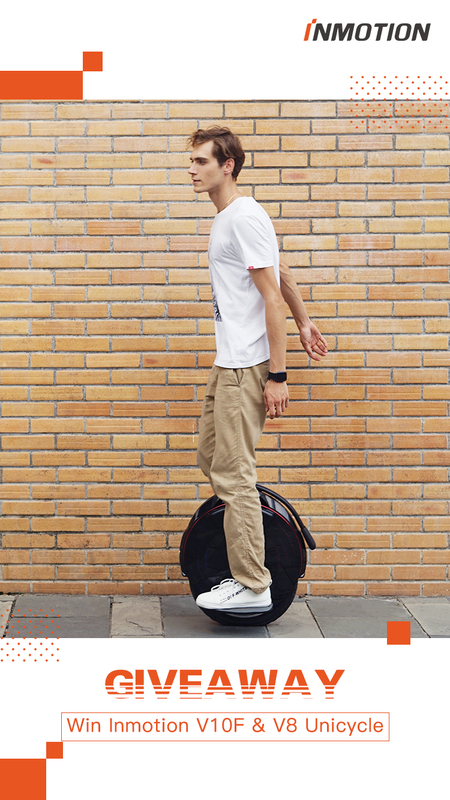 INMOTION SCV electric unicycle is a fashionable, interesting, and practical travel and entertainment tool. No matter when and where, You are advised to carefully read and follow this article safe riding precautions to avoid injuries and losses.